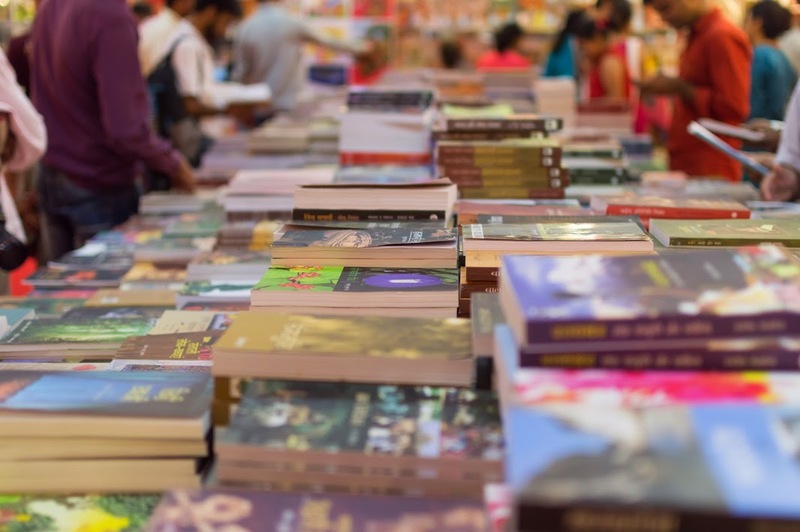 National Book Trust of India with the Indian Government started a small literature convention back in the year 1972 with only 200 participants. 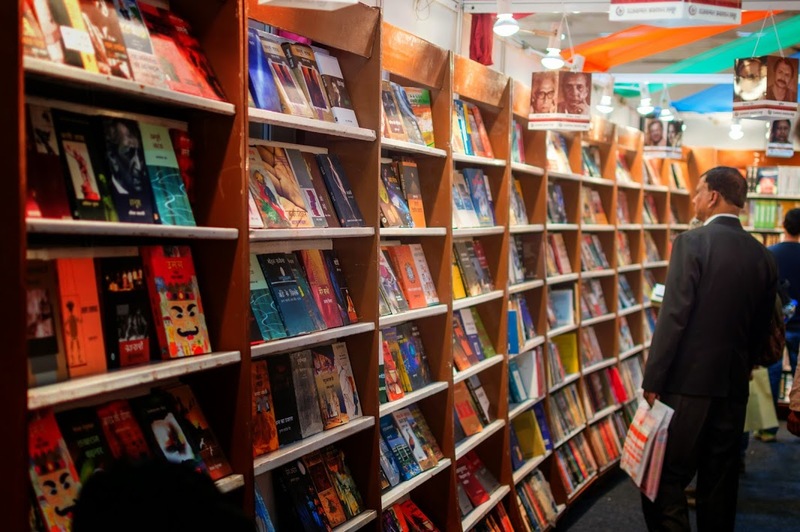 Over the years that small convention has now evolved into one of the world’s biggest book fairs. 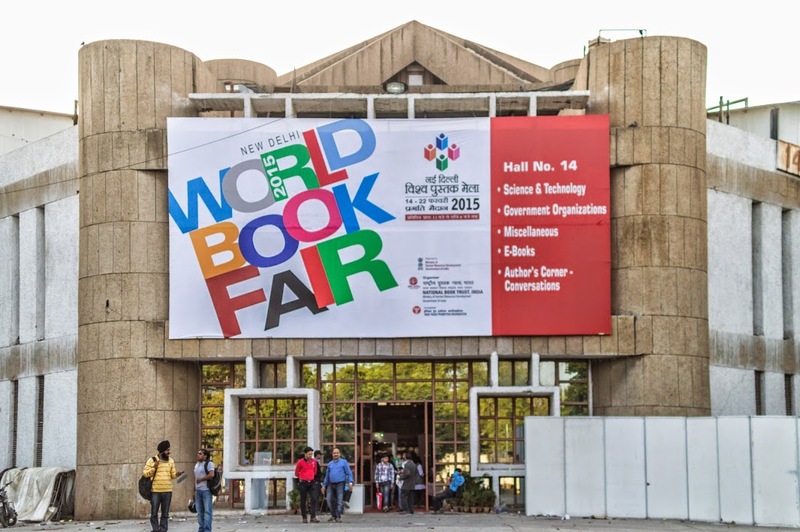 For the past 42 years, New Delhi World Book Fair has been the premier event for Indian publishers and book worms. This has been India’s own comic con before Comic Con started in this country. 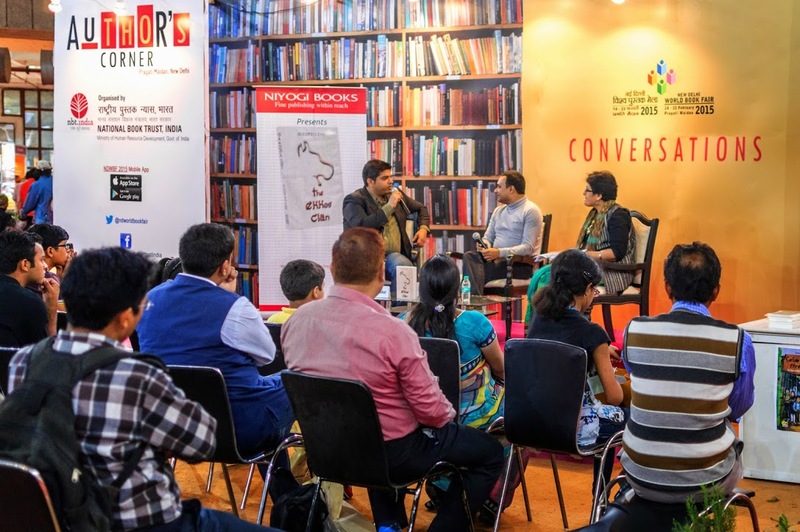 February is a special month for people like me mainly because of two events that take place in New Delhi; (1) Comic Con India, and (2) New Delhi World Book Fair. Being a certified Nerd, I make it mandatory for myself to go to both of these events every year. 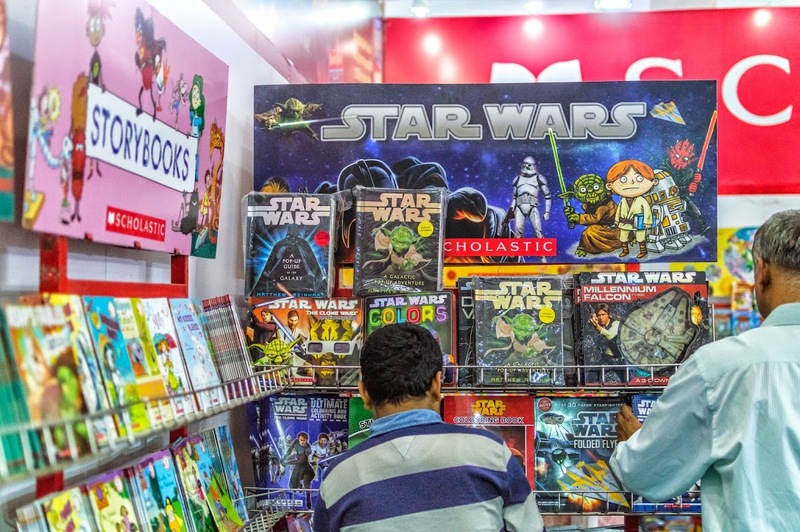 However, with the absence of any news from the Comic Con organisers this month, New Delhi World Book Fair was my only fix. 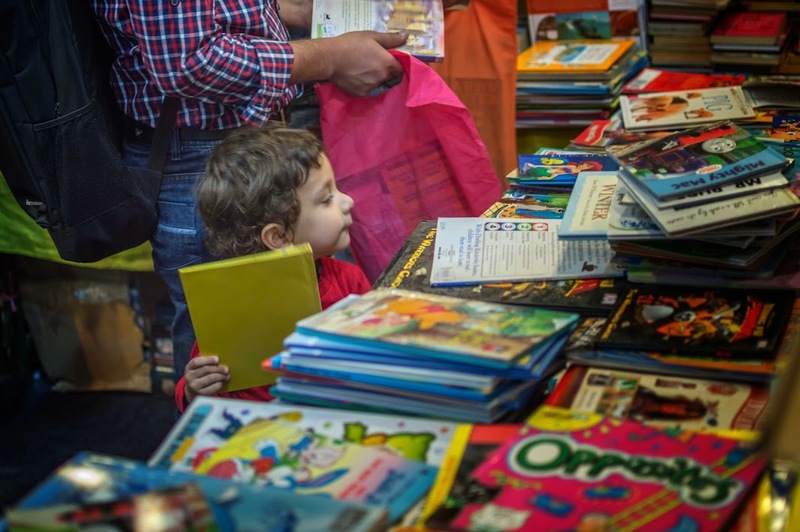 Though the biggest Book Fair was in the year 2008 with 45,500 sq meters in space and 1343 participants, the event is gaining popularity with each year. FUN FACT: Earlier the event used to take place once in two years. It was only from the year 2010 that it became an annual event. What made me happy this year was Hindi literature making a comeback. 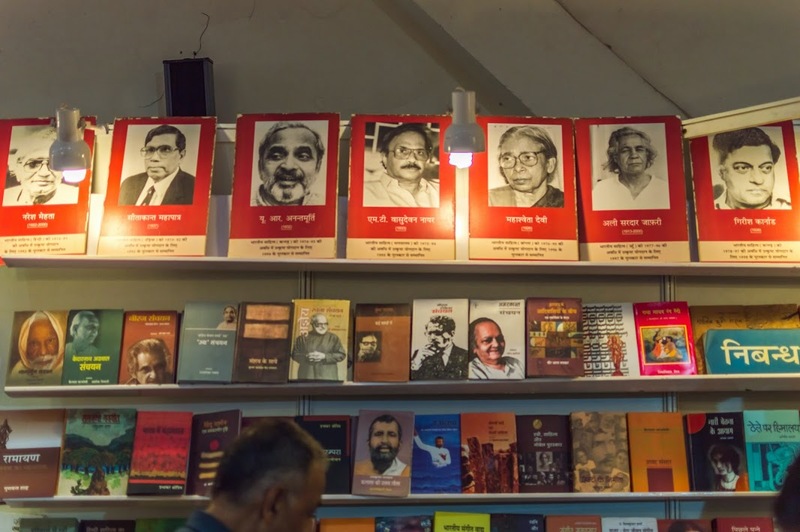 I was happy because for the last two years I was seeing Hindi literature getting pushed into one corner while shoddy English translations took over just to cater to the English reading demographics. But not this year, not only there were less Hindi-English translations but also several new writers and publishers than last two years. 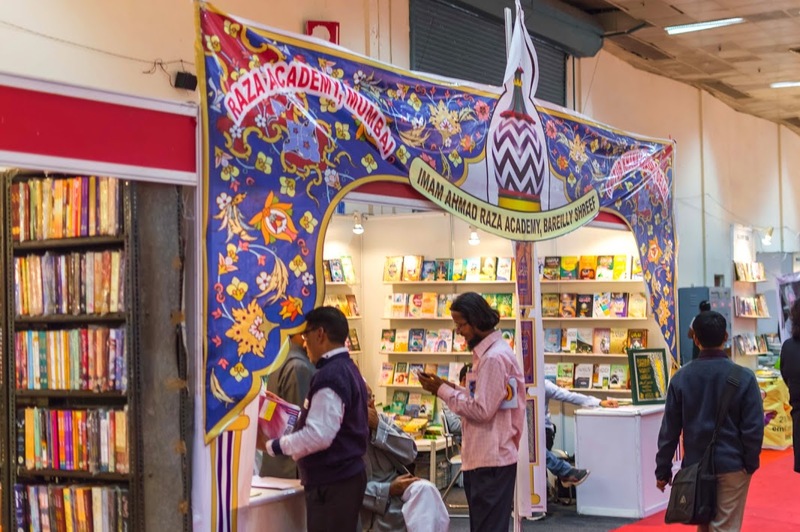 Besides, Hindi, Urdu was also under the spotlight with a specific section dedicated to Urdu publishers. It genuinely made me feel good. 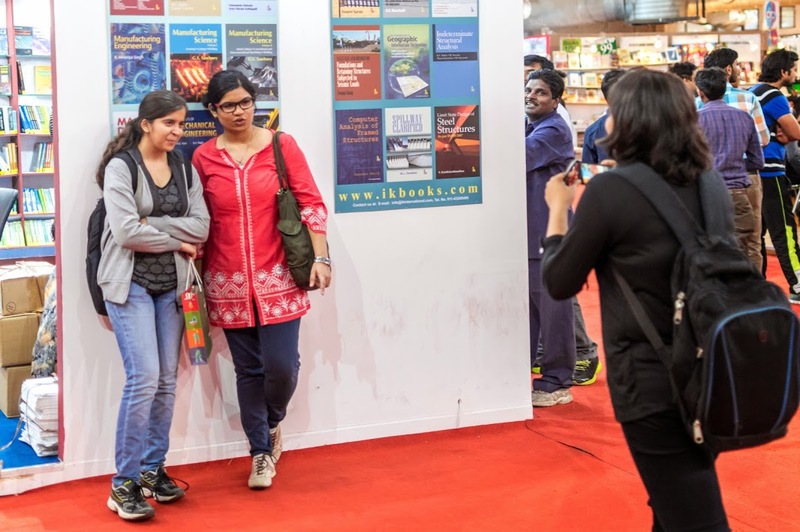 So, though I have abandoned all hopes for Comic Con this month (and uncertain about its future in the city), I am eagerly waiting for New Delhi Book Fair; YES, these are two different events. P.S. 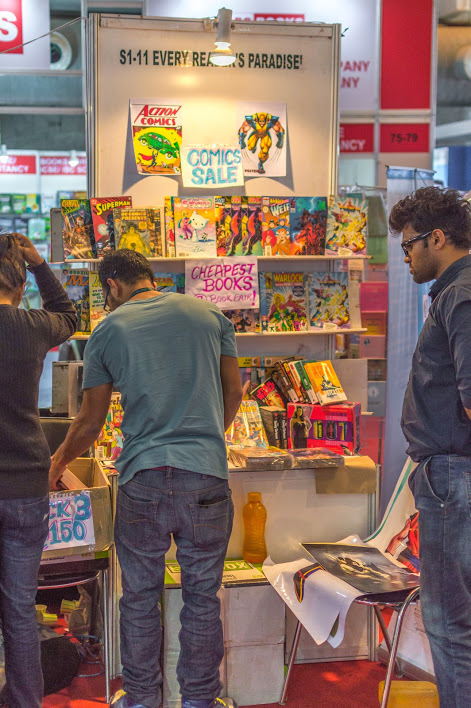 Comic Con will be back in Delhi this time in the month of December! We are on Instagram Now !